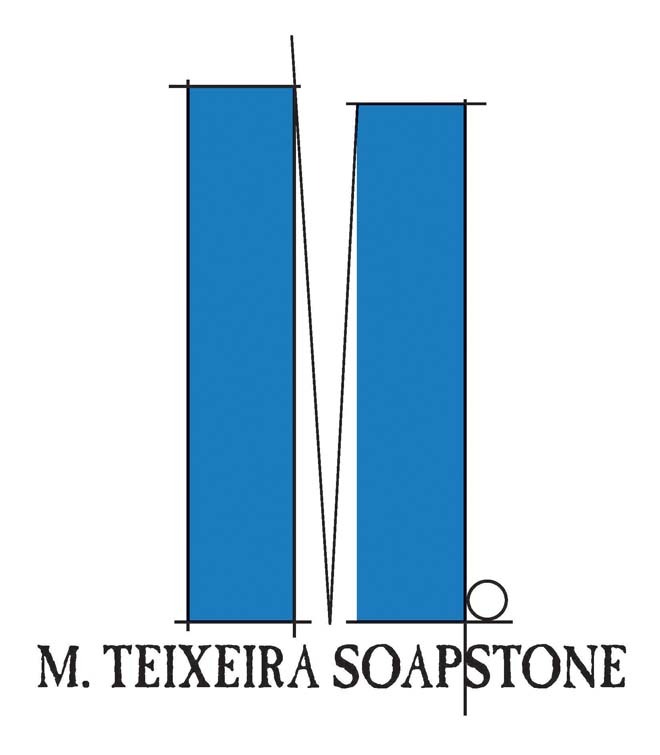 M.Teixeira Soapstone is a nationwide,Family owned company that imports,distributes,fabricates and installs domestic and imported soapstone. Some of our products include custom counters,farm sinks,tiles and fireplaces. Soapstone Countertops, Custom Soapstone Sinks, Fireplace, Mantels. Custom residential and commercial fabrication and installation. Cut to size program. DIY programs. Slab viewing and selection.